Halloween is a great time for children to play and express their creativity. With some simple materials and a little time you can create fun and festive crafts for this Halloween. Your kids will be delighted because they can do it themselves. 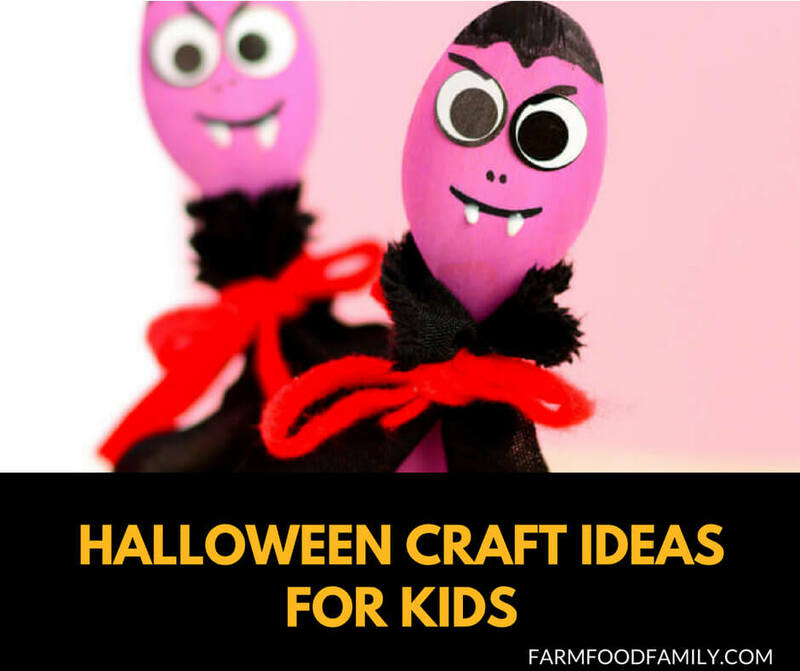 Let’s take a look at the 27 Halloween Craft ideas for your children below.